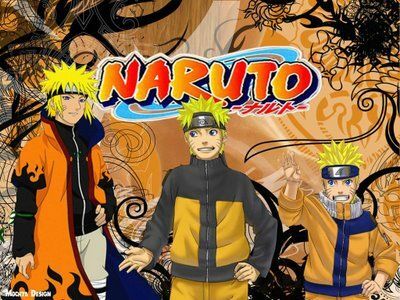 Online stream anime episodes, Watch Naruto Shippuden Episode 182 English Subbed online and free episodes. Anime Episode guide, Chapter Naruto Shippuden Episode 182 English Subbed Gaara’s Bond.After hearing the news about Akatsuki’s attack on the Hidden Leaf Village, Gaara worries about Naruto’s well-being. He remembers a time in the past where Team 7 was assigned to help him out with a problem, and how nobody, especially Naruto, was eager to trust him. Yet, when his life was put in danger by people he had wronged, Naruto was the first to come to his rescue.